Batch convert any image files to PDF format. 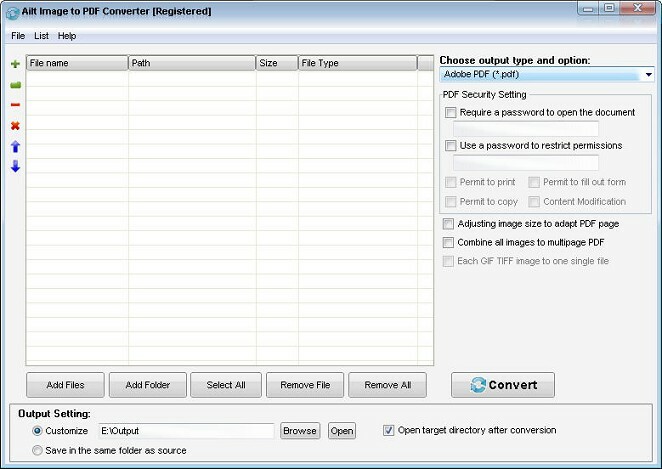 Ailt image to pdf converter provides the fast and easy way to batch convert images like jpg, jpeg, bmp, tiff, wmf,emf etc to pdf with accurately retaining the layout of original image file. The conversion tool provides users with fast conversion speed. It can support comprehensive formats: jpg, jpeg,bmp,png,tiff, gif, wmf, emf, pcx, jp2, j2k etc. With the converter, you can view your favorite image with a pdf viewer. Ailt Image to PDF Converter is an utility that works under windows xp, windows vista and windows 7. It supports both 32-bit & 64-bit windows editions, therefore it could run faster on 64-bit computers. Estimated download time for Ailt Image to PDF Converter on a common adsl connection is less than a minute. 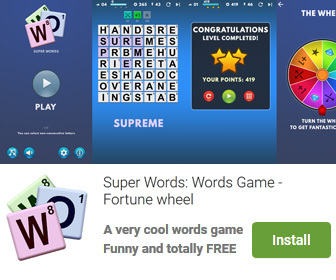 Version 6.6 was released one thousand seven hundred eighty seven days ago by Ailtware, Inc.. Click the green download button to download it now.